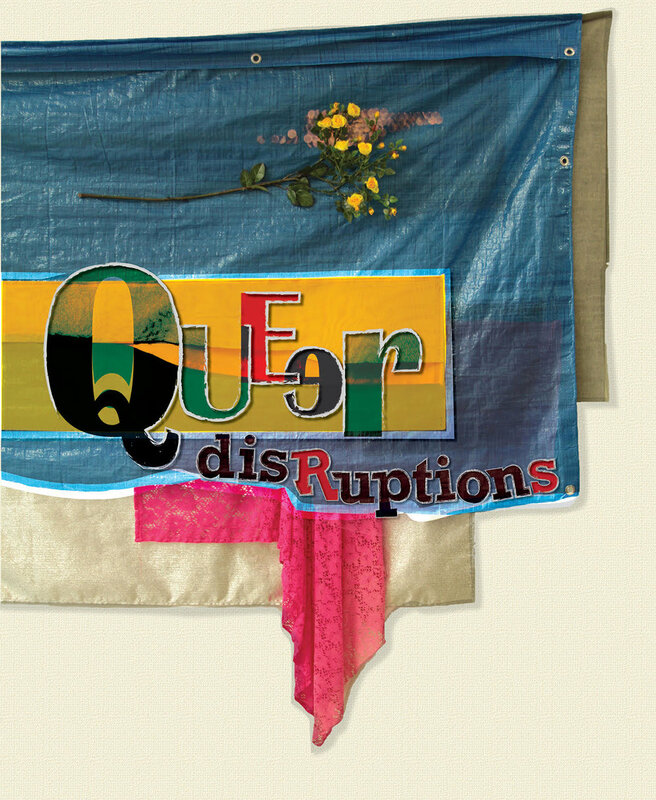 This will be the third year of Queer Disruptions (QD3), and this year an international slate of esteemed scholars, activists, and artists will convene to celebrate GLQ’s 25th anniversary and to reflect on the seminal conference Black Nations/Queer Nations from 1995. Prior to the start of the conference, we invite you to a concert performance by queer Colombian sound artist Ana Maria Romano on Wednesday, February 27, organized by the Department of Music and the Center for the Study of Ethnicity and Race at Columbia University. The performance will serve as an opening to what is sure to be a dynamic and enriching discussion during QD3. This program is hosted by the Women, Gender & Sexuality Studies Council at Columbia University in the City of New York and sponsored by the Office of the Vice Provost for Faculty Diversity and Inclusion. Additional support provided by the Institute for Research on Women, Gender, and Sexuality, the Center for Gender and Sexuality Law at Columbia Law School, the Center for the Study of Social Difference, the Barnard Center for Research on Women, and the Program for the Study of LGBT Health.